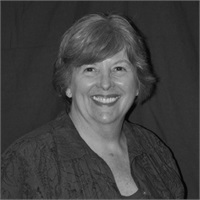 Judy’s main duties include bookkeeping and office support. 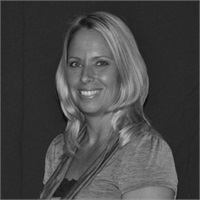 She handles most of our vendor contacts, as well as our professional licensing and registrations. 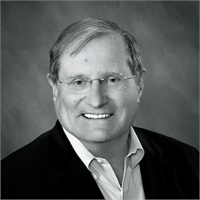 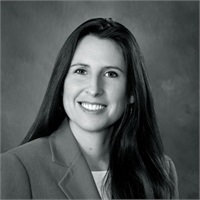 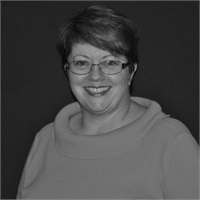 Cheryl joined the firm in April of 2008. 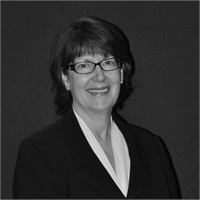 Her main responsibilities include client reception and special projects that support the administrative staff.